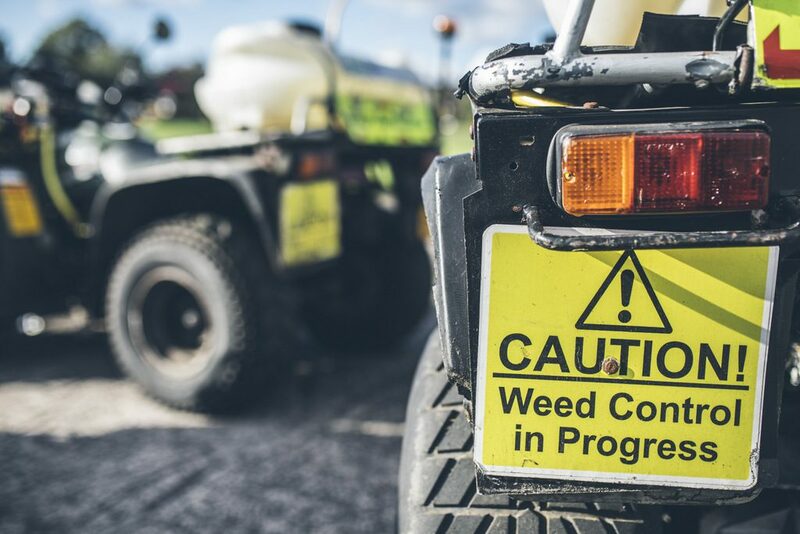 Greentown Environmental Ltd are weed control specialists and are the largest provider of Urban Weed control services in Ireland. Each year over 20,000KM of footpaths are treated by Greentown. We employ a team of professional, experienced and qualified staff that are highly motivated and work to the highest standard which is paramount to the success of Greentown Environmental Ltd.
We strive to provide a safety conscious and environmentally friendly service that is cost effective for our clients. 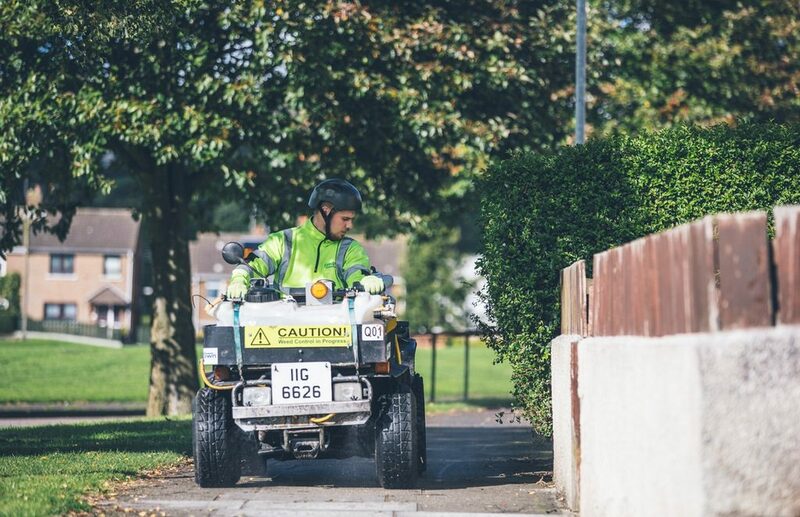 Our team are experienced and qualified professional staff equipped with the most up to date and compliant equipment to help provide safer, cleaner amenity pleasing urban environments. 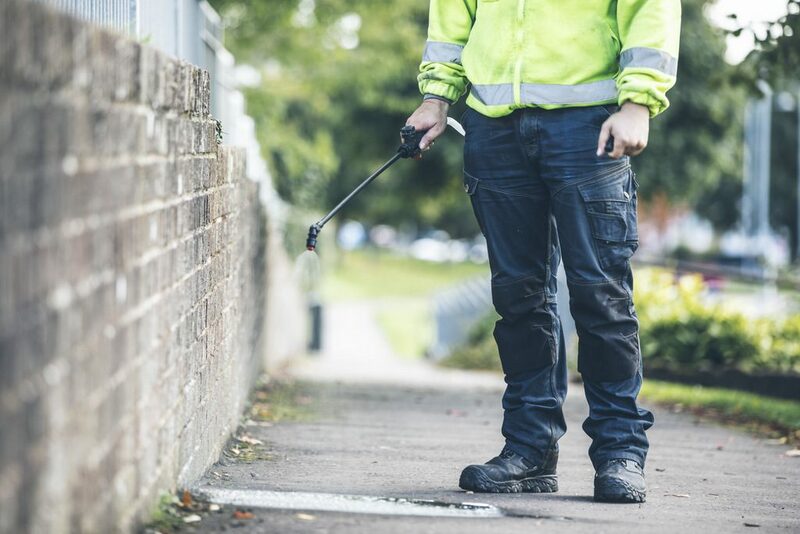 Our team range from NPTC certified spray operators to BASIS registered technical advisors. We carry out our own NPTC approved training in-house with our UK training partner. 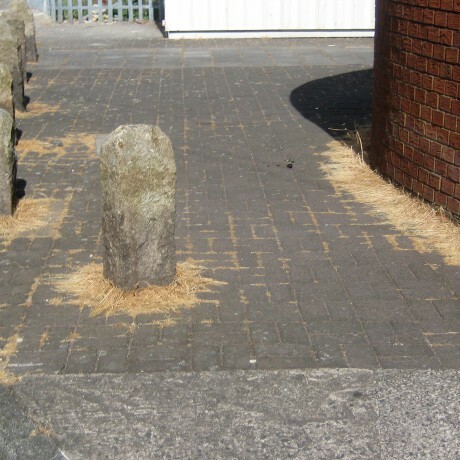 Greentown our Irelands leading company for Urban Weed Control. We our committed to raising the standards in our industry. Greentown are audited annually by independent bodies and our very proud to hold the following standards. 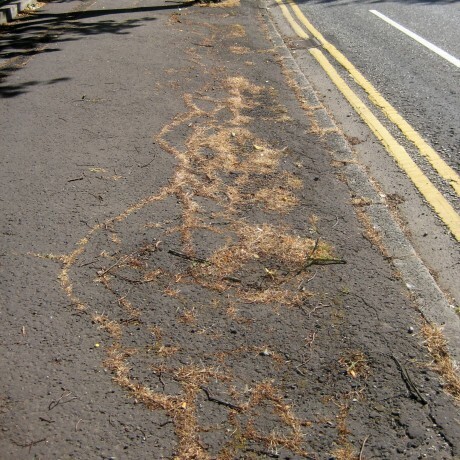 Uncontrolled weeds can cause problems on kerb channels and footways, damaging surface infrastructure and collecting litter. It is no longer possible due to chemical restrictions to get weed free status for a season. At Greentown we put together a proactive programme to suit your requirements and budget. 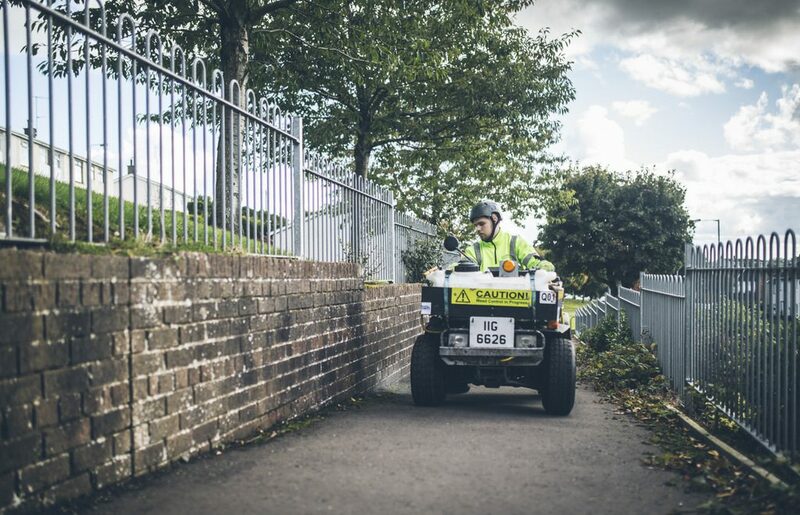 Our success results from investment in highly trained and fully certificated employees supported with a fleet of advanced specialised equipment to provide a safe way to maintain any Motorway network. All our works are completed in conjunction with Traffic Management. Our staff are appropriately equipped to carry out their tasks in a safe, effective, environmentally responsible and efficient manner. 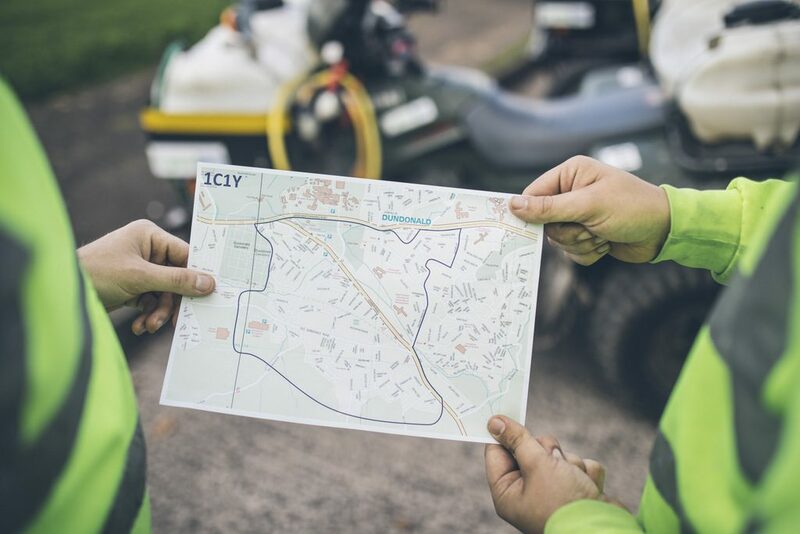 Greentown are currently working towards achieving “The National Highways Sector Scheme 18” – For the Environment and Landscape industry.